Join Princess Mini on all of her princess adventures at the Royal Fairy Academy in this second super-sweet Aladdin QUIX story. Princess Mini’s adventures at Royal Fairy Academy continue. 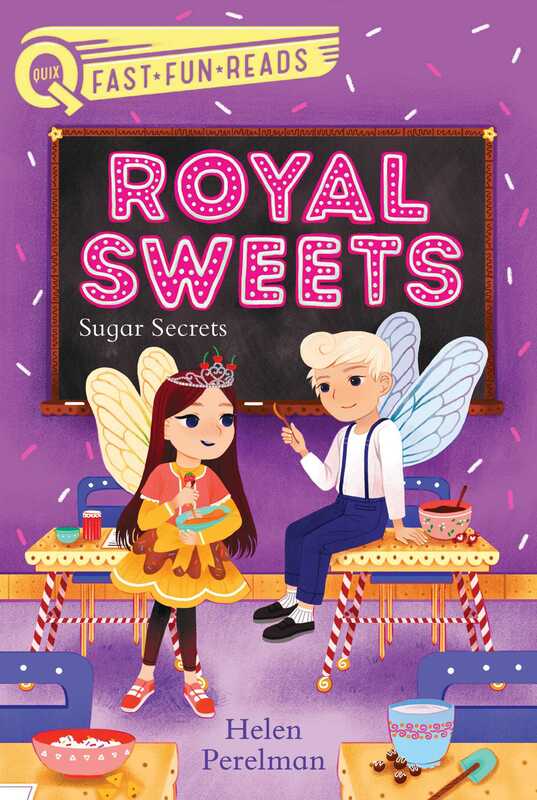 A class assignment for Parent Day has Mini worried her candy creation won’t be sugar-tastic enough for her royal parents and even her cousin Prince Frosting wants to make sure his treats stand out. Help arrives when Gobo, Mini’s secret troll friend, comes to the rescue with sweet surprises for the two fairies.